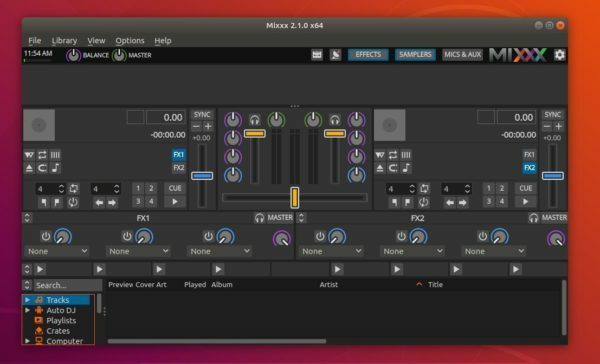 Free DJ software Mixxx reached the new major 2.1 release recently. 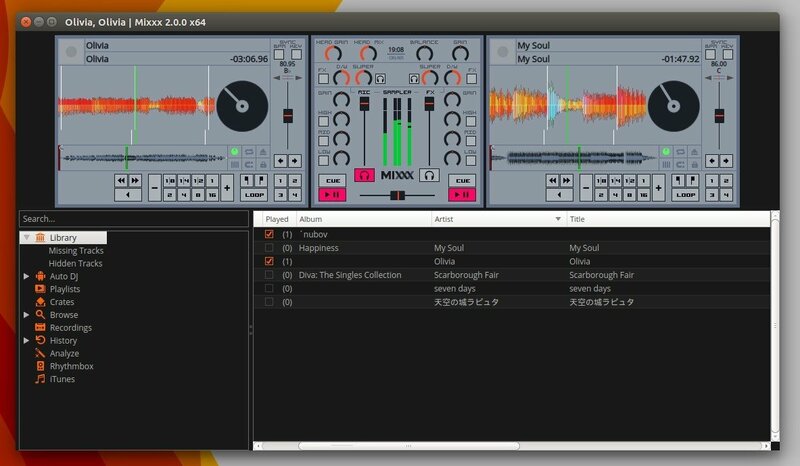 Here’s how to install it in Ubuntu 18.04, Ubuntu 17.10, Ubuntu 16.04, Ubuntu 14.04 via PPA. The official Mixxx PPA contains the new release packages for all current Ubuntu releases. And remove the PPA repository via Software & Updates utility under Other Software tab. 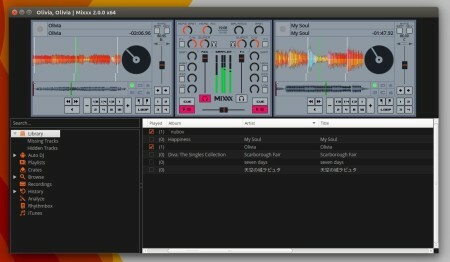 The Mixxx team finally announced the release of its free, open-source DJ software Mixxx 2.0 after years of development. Dynamic, resizable skins to fit whatever size screen you have. upgraded libraries and much more. For more details, go to the release page. Mixxx has an official PPA repository, which contains the binaries for Ubuntu 15.10, Ubuntu 15.04, Ubuntu 14.04, Ubuntu 12.04, and derivatives. 2. Install or upgrade the software. 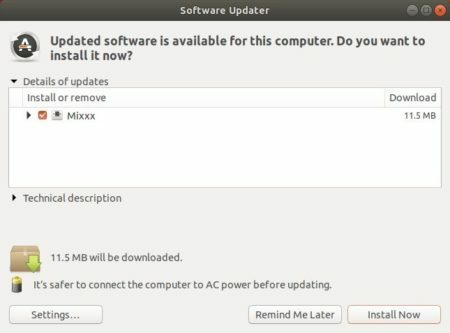 If you have a previous release installed, launch Software Updater after added the PPA to check for updates and upgrade Mixxx.